Florence Gate - Home Ark Fencing, Decking and Landscape Supplies, Swansea. 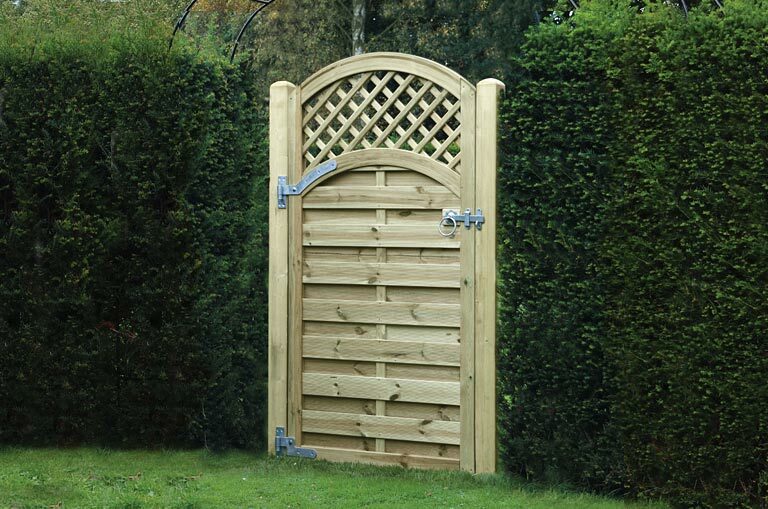 This gate is constructed in the same style as our Florence fencing panel to give a matching gate option to create a seamless look. Solid frame construction, with diamond trellis pattern.